CIC just made the draw #9 ‎- the lowest score was 755 – went up from 452 to 755 in one month! 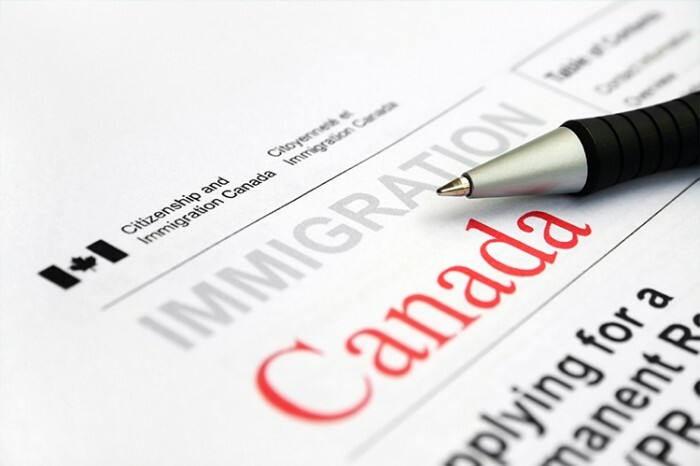 For the purposes of paragraph 10.2(1)(b) of the Immigration and Refugee Protection Act, the number of invitations that may be issued during the period beginning on May 22, 2015 and ending on May 23, 2015 is 1,361. Foreign nationals who, on May 23, 2015 at 00:00:00 UTC, have been assigned a total of 755 points or more under the Comprehensive Ranking System….